W hen you meet your plastic injection molding expert, you might be surprised at the amount of industry specific terms they use. 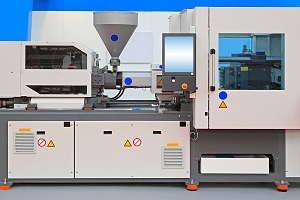 Like most industries, plastic injection molding is a specialized field with a lot of jargon which is very clear to industry insiders, but can leave the rest of the general population totally lost. So, if you are about to meet with your plastic injection molding manufacturer, here are some of the molding top key terms you should be familiar with before you pick up the phone or step through the door. I t appears 3D printing and injection molding are at odds with each other, but that couldn’t be further from the truth. 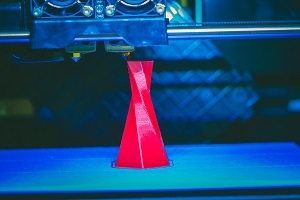 3D printing and injection molding are not competing technologies so much as they are complimentary. They both primarily produce parts from plastics, capable of high degrees of geometric complexity, and are used for manufacturing and rapid prototype generation. There is a need for both types of this technology in manufacturing. T he discovery of plastics revolutionized our society by introducing lightweight and strong products with many uses. Plastics are used to manufacture an incredible amount of products we use every day—and that amount is only rising. People now understand that plastics are not environmentally friendly to our ecosystem. They have become a greater part of the municipal solid waste (MSW) stream—growing from less than one percent in the 1960s to 13 percent in 2014. 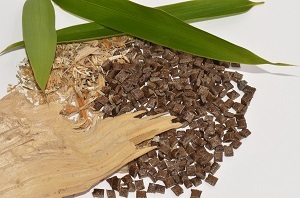 Now, recycling plastics or switching to biopolymer plastics have become a huge factor in our everyday lives. Not just at home, but many companies are taking the initiative to go green and be responsible for our future. When you are looking for the correct manufacturer to partner with, it’s important to make sure you are thorough in your due diligence. It’s a good idea to start with what you need from your manufacturer. You should compile a list of requirements such as the ability to produce volume and levels of quality control. 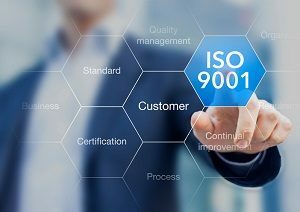 One aspect you should consider adding to your list of requirements is the ISO Certification. It adds credibility to a company by showing that their quality management systems meet a set standard of expectations. Plastic injection molding is an extremely useful manufacturing method for producing different parts and products. It is one of the most widely used manufacturing processes in the world for mass producing plastic parts. Plastic injection molding is the process of manufacturing plastic parts and components from heating either plastic pellets or powdered plastics. The liquid is then forced into a mold to harden into the finished product. Plastic injection molding has multiple advantages that other methods of plastic molding do not have. 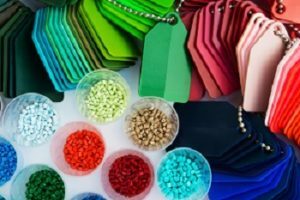 These are the five advantages of choosing to use plastic injection molding for your next project. It’s very exciting to get ready to launch a new product. There might be years of research, trial and error, sweat, and maybe even tears. It’s likely that you have gone through several iterations of your product and finally believe you are ready to kick things into the production and manufacturing stage. Hopefully, you already have a manufacturer lined up who intimately understands your part and is able to meet the specifications and requirements you have in place. If not, you might, unfortunately, be in for more headache and maybe even some redesign. 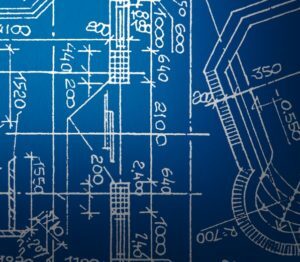 It’s vital to get early involvement from your manufacturer and mold designer in the part design process.